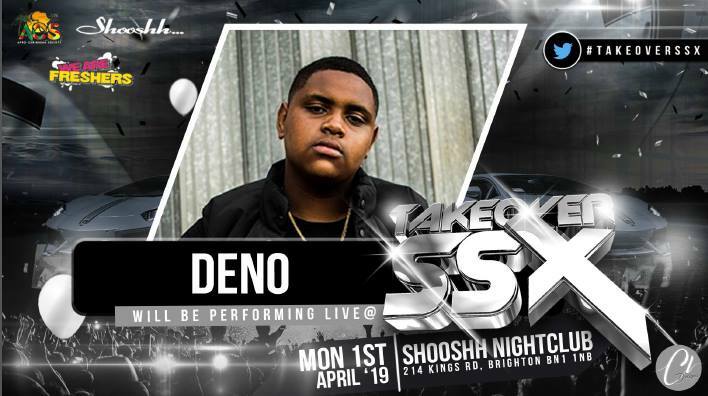 SUSSEX ACS and We Are Freshers Bring you DENO LIVE – Monday 1st April! We have custom built VIP lounges and have one of the most extensive bottle menus in the whole of the UK. Our Shooshh waitresses have been trained directly from the brands that we endorse. 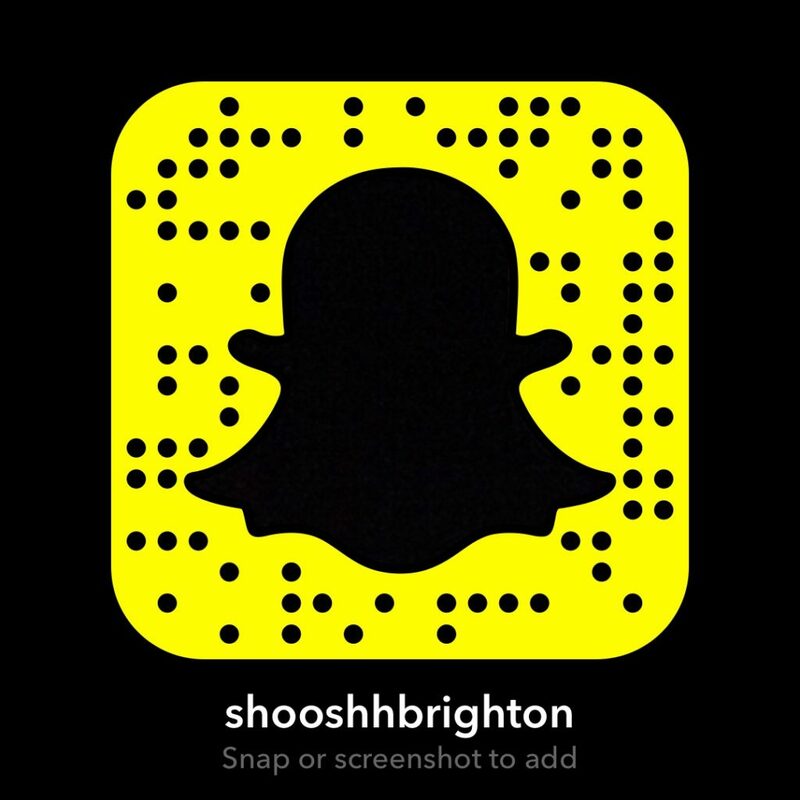 This entry was posted in News, Shooshh Brighton, Special Events and tagged Brighton, Brighton Nightlife, LIVE performance, Monday Night, Shooshh, Sussex ACS, VIP Superclub, We Are Freshers.